With the holiday season quickly approaching, many of us are starting to plan our holiday party schedule. From hosting parties with family and friends, to attending gatherings at local restaurants, it's gearing up to a very busy December. 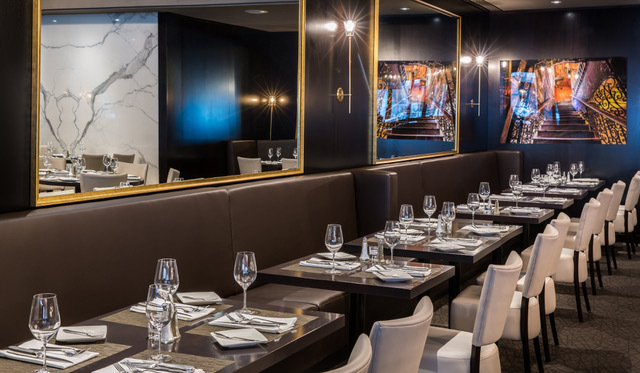 Ottawa has some excellent restaurants perfect for holiday entertaining, and on the top of my list for where to dine in style is Al's Steak House. 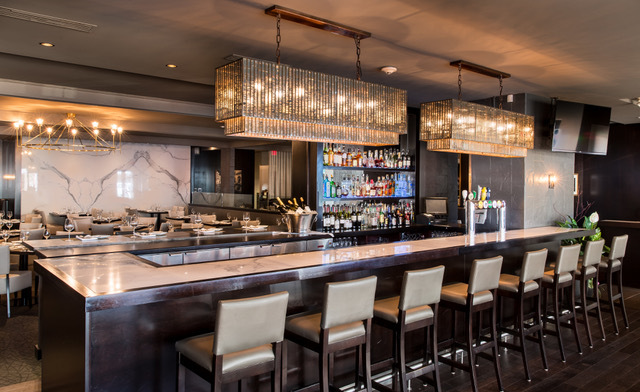 There aren't many place to go on a Saturday night that truly feel like a fine dining experience in Ottawa, where you can look forward to dressing up, people watching, and enjoying excellent food and drinks. 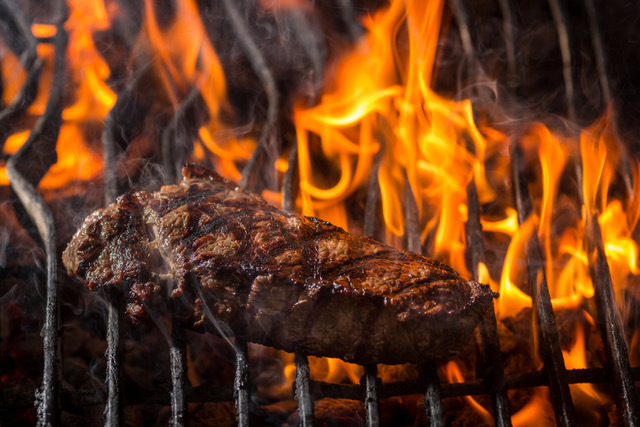 Al's Steak House is the perfect combination of great food, excellent service, and romantic ambiance. Al's is unique because it was Ottawa's first steak house, and it's been a family-run business for over 51 years. Now on their third generation, Al's serves tourists, celebrities, athletes, and local residents every day of the week. The family-owned business has a special appreciation for the city, and treats new and returning customers with that special treatment you don't often find in restaurants any more. 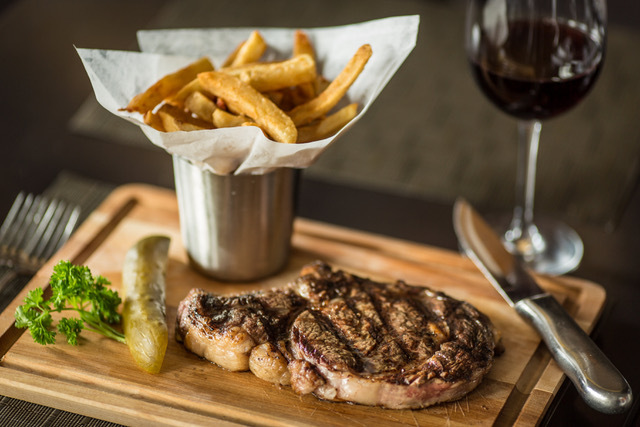 Al's is, of course, famous for the steak they serve; from how they treat steak the right way by cutting everything in their butchery in the basement and aging steaks in-house, to preparing and serving steaks any way customers want. They cook their steaks on live charcoal, and the end result is a steak so good you're be craving to go back again and again. It's truly my favourite steak house in Ottawa, and the only place I'll order a steak if I'm dining out in the city. Nothing compares! In addition to steak, Al's has a full menu offering a wide variety of other food, from salads (and their world-famous Al's salad dressing) to chicken and fish, and sides like rice, mashed potatoes, and tasty french fries. There is something on the menu for everyone. Al's has a lively happy hour that takes place Monday to Friday, from 4 to 7 p.m., in their newly renovated lounge, which is an excellent place to gather after work, only minutes from the city's downtown core. Bonus: there is free parking in the large parking lot behind the restaurant, making parking a breeze on busy Elgin Street. Whether you're dining in the lounge area in a window seat with perfect Elgin Street views, or dining in a more romantic booth, Al's is perfect for everyone–for families, couples, and friends. We are close friends with Al's entire family, and have been for many years; the restaurant holds a special place in our hearts. I remember dining at Al's throughout my twenties, with my parents and sister, and introducing my children to the restaurant when they were still infants. We mark special occasions, from birthdays to anniversaries, with a night out at Al's. If you're looking for somewhere to book your holiday party, look no further than Al's Steak House; you'll love the entire experience. Another great idea for the holiday season? Gifting those closest to you with a gift card to Al's so they can enjoy a fine dining experience at their convenience. Thank you, Al's, for always treating my family so well and with so much love. We can't wait to come back soon! Disclaimers: In exchange for my review, I was treated to a night out at Al's Steak House, where I was able to escape for a romantic night out with my husband. All views and opinions are my own. Looking forward to going back and soon to our favourite restaurant. Nothing compares, great blog post on our fav. restaurant.